Regis ‘The First’ Sugden will be looking for a second pro MMA win when he is back in the BAMMA cage on Saturday 21 February. Originally scheduled to take on Ben Dearden at the Civic Hall in Wolverhampton, the Suggy’s Gym fighter will now meet Austrian Manuel ‘Sugar’ Bilic on the BAMMA 18 card. And with both Regis and Manuel scoring victories by TKO in their last fights, fans are being promised fireworks in the Bantamweight match up. 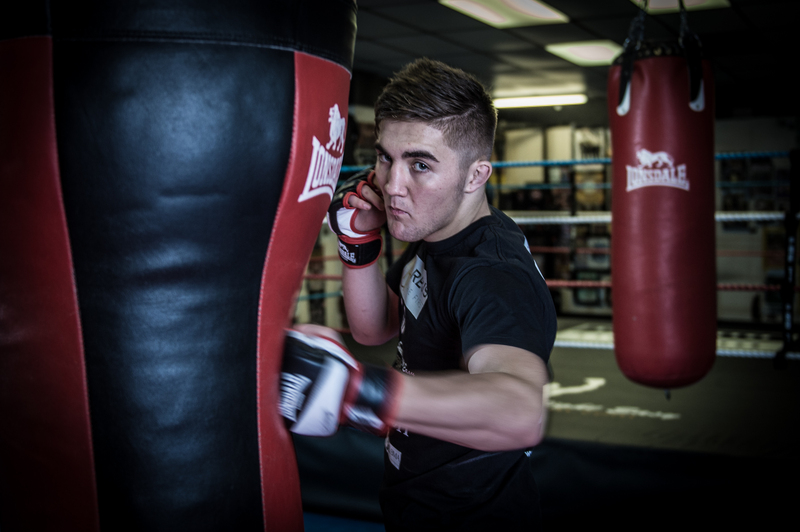 With a professional record of one win and two losses, 20 year-old Manuel makes his BAMMA debut in Wolverhampton. “I’ve been hearing a lot about Regis and am coming to put him to the test and have the fight of the night,” he said. Tickets for BAMMA 18 are £35, £50 and £100 cage-side – for details and bookings, email dean@suggysgym.com or call Suggy’s Gym on 01636 605708.